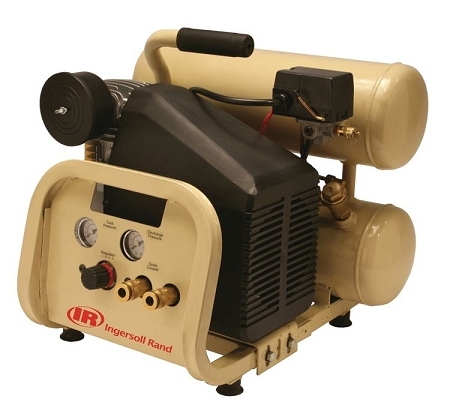 Ingersoll Rand 2 HP Hand Carry Twinstack Compressor. Single stage compressor for professionals and serious do-it-yourselfers it is ideal for the home, shop or jobsite. Shipping: Currently, item can be shipped only within the U.S. and to APO/FPO addresses.